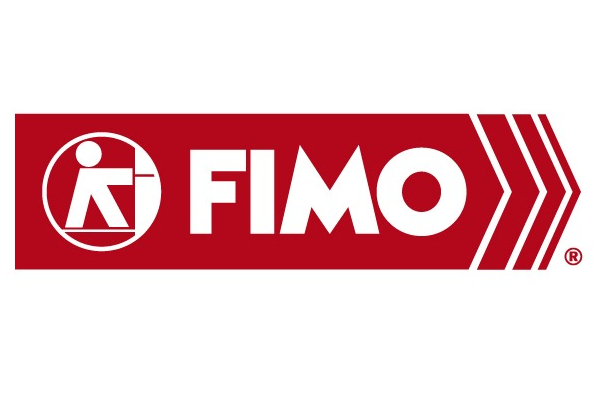 FIMO - RFMW UK, Ltd.
FIMO is Headquartered in Cologno Monzese (MI), Italy. They are directly responsible for the development, promotion and worldwide marketing of its product lines, supported by a network of more than 60 qualified worldwide distributors. FIMO offer a capillary and competent assistance in the solution of any possible installation problems. In addition, it serves directly all major key accounts like OEM, system providers and system integrators. CABLE CLAMPS for coaxial, fiber optic, power and hybrid cables. FIMO Cable Clamps are suitable for a quick, safe and secure installation of cables and pipes on any kind of support. FASTENING DEVICES are suitable for the creation installation requirement with a specific solution. RADIATING CABLE CLAMPS offer a wide range of solutions for a fast and secure installation of cables in railway, motorway and underground tunnels. WALL ENTRIES waterproof and fire resistant, for coaxial cables, waveguides, optical fibers, power cables and any type of pipes. FIMO’s wall entries are suitable for installations in the telecommunication industry as well as in the shipyards, constructions, oil & gas, offshore, aeolian industry and in all industrial infrastructures. GROUNDING KITS offer multiple solutions for the and rectangular waveguides. for specific cable needs. aluminium coaxial cables. ACCESSORIES FOR INSTALLATION Sealing Technology for installation are the completion of the range of products offered for fastening and grounding. FTTX – FIMO offers a comprehensive array of fibre optic cables installation accessories to assist all customers in fibre-based networks implementation. Whether you’re supporting FTTX, DAS, small cells or data centre. CAMOUFLAGE of Masts (Pylons Tree , Lightning Pylon / Billboard structures / Advertising pylon), Camouflage of antennas (Foliage Kits), Other Camouflage solutions (Composite solutions), Collective and Individual Protections (Self-supporting Guard Railings, Anchoring), Elastomer Products (Free standing mast, Cable trays, BTS supports, Others). FTTA – Our extensive experience in the fibre-optic technology field, our innovative products development and our long-term co-operation with the leading OEMs and network operators in the telecommunication sector enables us to develop the next generation of universal, FTTA cabling systems. BROADCASTING – The importance of transmission line quality are significantly supported by FIMO accessories with high performance and expansion capabilities.